This afternoon you will transfer from Arusha to the Arusha Airport and fly on Regional Air’s scheduled flight to Lake Manyara departing 1500 hrs arriving 1520 hrs. Upon arrival you will be met at the airstrip and transferred to camp with game viewing en route. The programme is very flexible here, so you will probably spend the rest of the day on a shared game drive if you so wish. This morning after breakfast, you head west to the park’s border, viewing game en route. Once out of the park and onto the main Arusha - Serengeti road, you will pass the village of Mto wa Mbu before heading through the escarpments to the Ngorongoro Conservation Area. En route, you will view the scenic wheat plains and coffee plantations of the highlands before journeying into the Ngorongoro forests and on to your lodge, perched over the edge of the Crater. 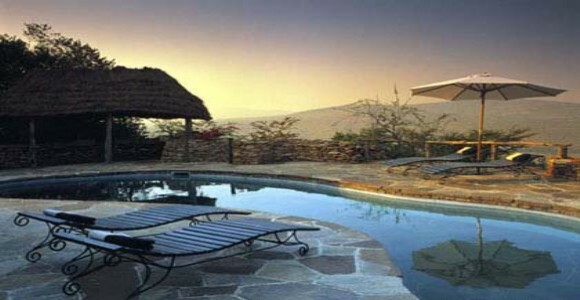 Following a delicious lunch and perhaps a brief look around, you depart into the Crater on a shared afternoon game drive that returns to the lodge late afternoon. A highlight awaits you this morning as you depart by shared 4x4 to explore what is commonly referred to as the World’s largest wildlife zoo. After breakfast, you will descend through the early morning mist and 2,000 feet into the crater for a full day of game viewing with a picnic lunch. 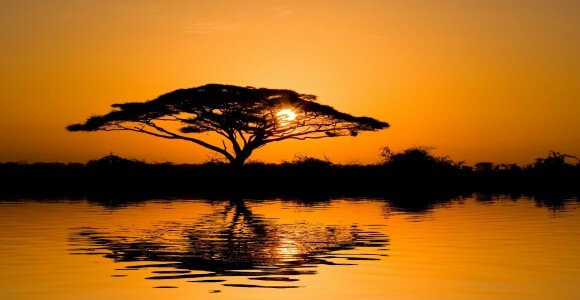 Ngorongoro Crater is the world’s largest intact volcanic caldera and is also one of the world’s seven natural wonders. Due to its size and diversity, the crater floor is comprised of several distinct habitats, ranging from forest, swamps, lakes and springs, to open grassland and some sandy dunes. It is an awesome wildlife experience. Late afternoon you leave the Crater and drive back to the lodge for the evening. 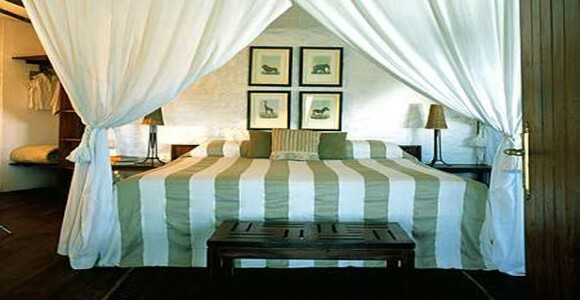 Overnight at Ngorongoro Crater Lodge on a full board basis. After breakfast, you will drive to the Lake Manyara Airstrip for Regional Air’s scheduled flight to Grumeti OR Kleins OR Seronera departing 0850 hrs arriving approximately1030 hrs (booked by Ranger). Upon arrival you will be met at the airstrip and transferred to camp with game viewing en route. 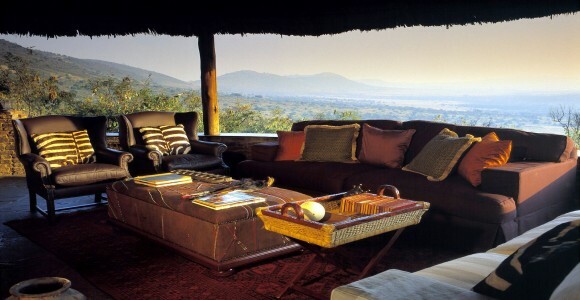 After lunch, you will probably spend the rest of the day on a game drive that returns late afternoon. Overnight at Klein’s Camp on a full board basis. Morning and afternoon shared game activities. Morning transfer to the airstrip to connect with the Regional scheduled flight to Arusha Airport departing approximately 1045 hrs arriving 1215 hrs . Upon arrival into Arusha, you will be transferred to the Town Centre and end of our services. Your favourites saved to your browsers cookies. Clearing cookies will delete favourites.